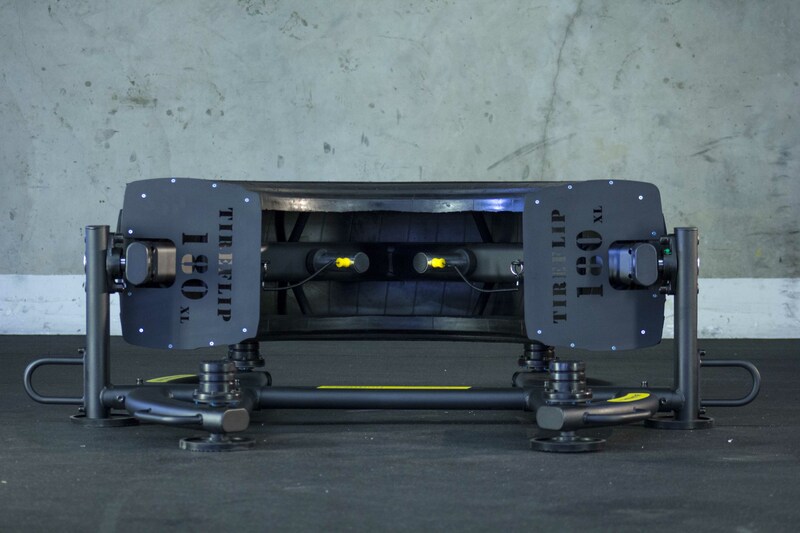 The Patented TireFlip 180XL is an innovative functional training device that gives you all the benefits of tire training in a safe, space saving design. 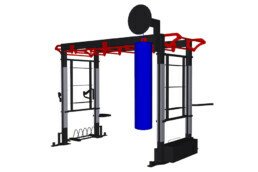 Provide Tire Training in your facility with this one compact space saving piece of equipment. 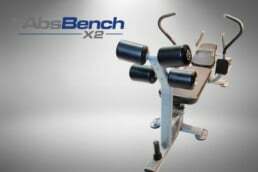 With a starting resistance of 160 lbs, it’s perfect for more advanced users. 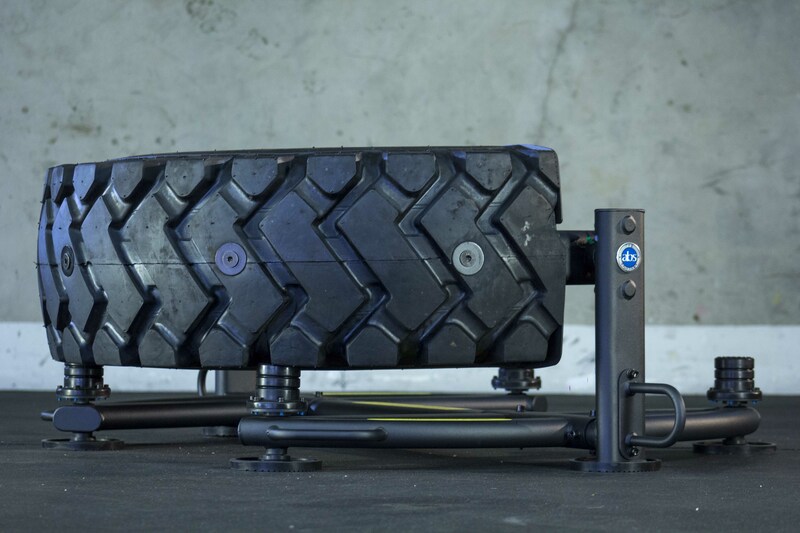 The TireFlip 180XL also allows you to add up to 80 pounds of additional free weight resistance giving you a training range of 160-240 lbs. 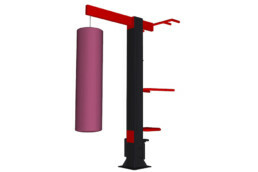 Its’ dual battle rope anchor points turns this into a perfect group training device as well. 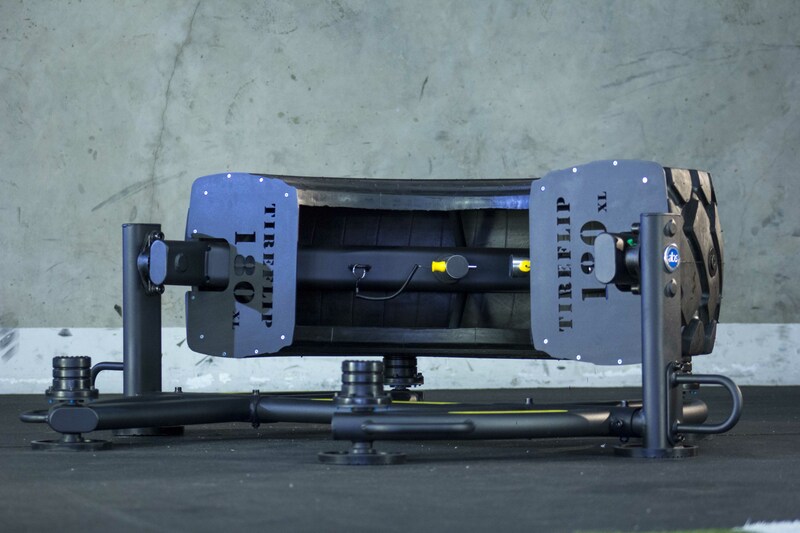 The new open frame design allows users to step in as they flip making a more natural motion. 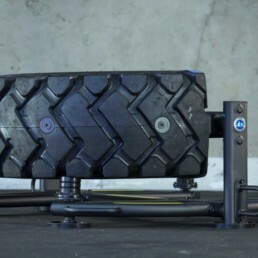 Mobility wheels allow you to easily move the TireFlip 180XL out of the way when you are done training. 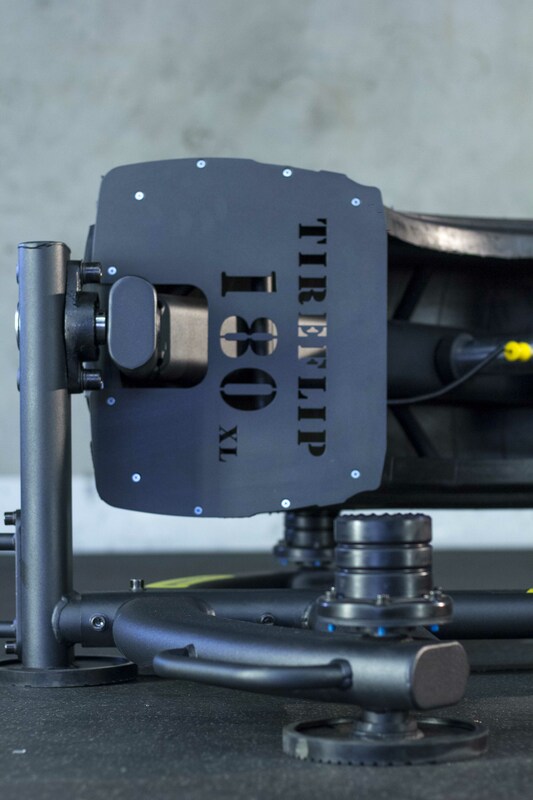 Saving you space, money and appearance, your members will be sure to ‘flip’ for the TireFlip 180XL! 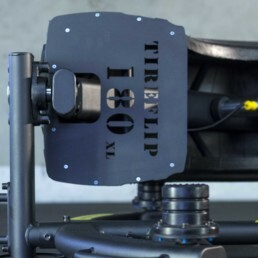 The TireFlip 180 – See It In Action! 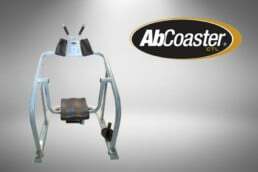 Starting at 160 lbs it’s perfect for advanced users and also allows you to add up to 240 pounds of resistance so users of all abilities are sure to get a great workout. 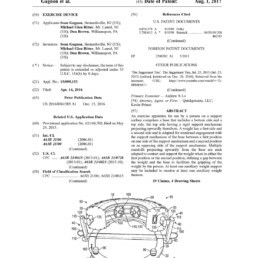 points turns this into a perfect group training device as well. 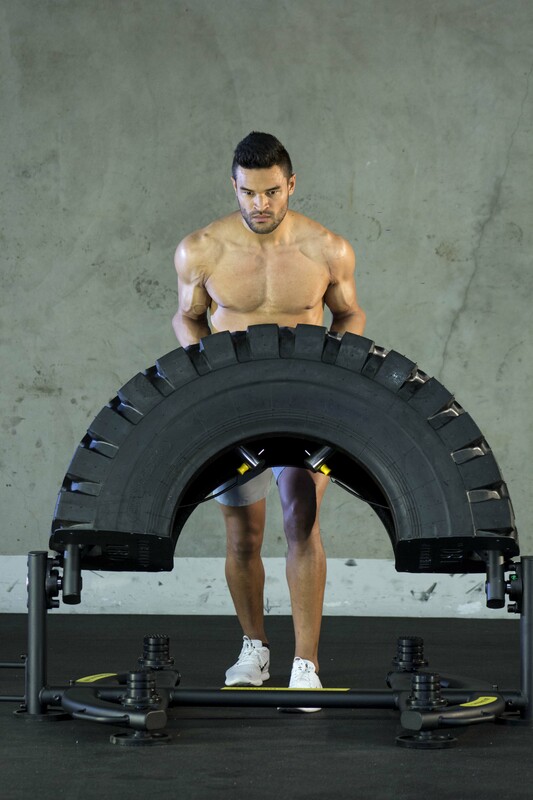 The Tire Flip 180 has been a great addition to our studio adding versatility in our training programs and creating a fun but challenging workout experience. The one factor that has impressed us the most with this unit is it's user friendly for all clientele. Our Women especially LOVE the Tire Flip 180 and the challenge it presents. We have a large tractor tire outside our facility that we could never get women to Flip, let alone reluctantly. However, since the addition of the Tire Flip 180 unit, that has greatly changed with our female members. 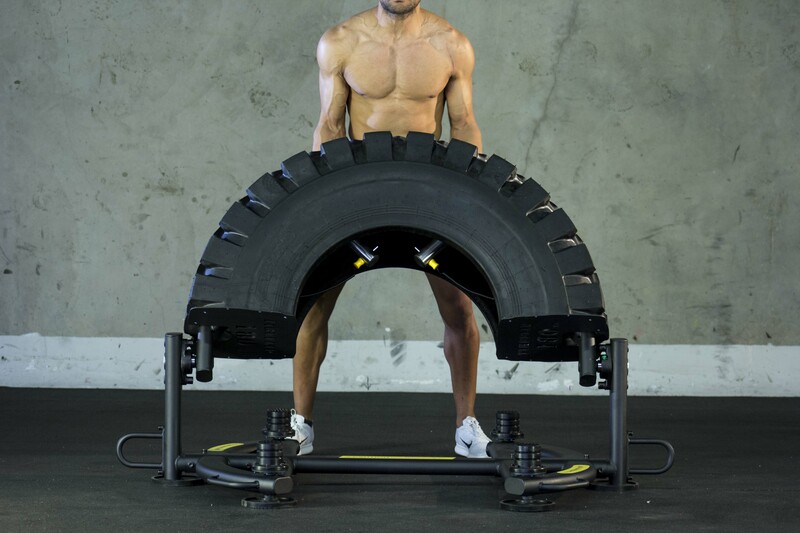 The amounts of circuits and partner circuits you can do on the Tire Flip 180 are endless! We are very glad to have come across this piece of equipment at the IRSHA show and add it to our studio! We look forward to adding additional units as the business grows! 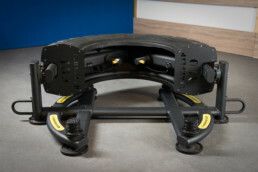 "I saw the TireFlip 180 at the Snap convention and knew right away this was something I had to bring into my Snap Club. My members ABSOLUTELY LOVE IT! 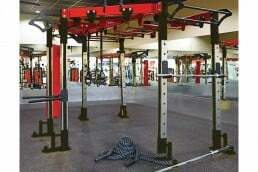 We use it as part of our Small Group Training. I did a 45 minute Tire Workout the other day and I am still sore. I loved it!. 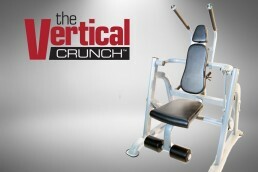 This is by far our favorite piece of equipment." "The members love the Tire Flip, it's one of the favorite new “toys”." Said owner Leigh Ostiguy. We recently received our Tire Flip 180 here at Anytime Fitness Waynesville MO The members love it. I use it as part of the small group training, and I also use if as part of my personal training I do here at Anytime fitness. Our Tire Flip was delivered last week and my members Love it! Most of my members have not seen anything like this before. Some say it is harder than it looks, but everyone who has tried it say they love it and its a great and fun work out! 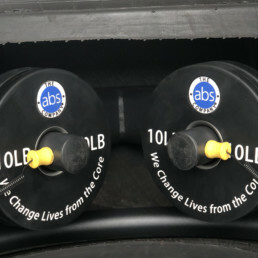 Thank you Abs Company! So far the feedback has been great. Our trainers are starting to incorporate the unit into their programs. Members are enjoying the ability to get a full body workout in such a short period of time with the Tire Flip, and the group exercise atmosphere the unit brings to our clubs. My members absolutely love the Tire Flip 180. 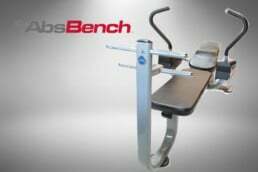 We use it as part of the small group training. 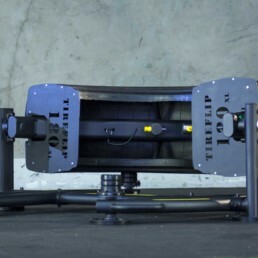 The Tire Flip unit is one of our favorite pieces of equipment. Just the other day I recommended it to my friend who is having his grand opening right not. As my members are using the Tire flip it is quickly becoming a staple in their workout routine. My members love it so much, they actually text me to tell me how great it is and that they love it. 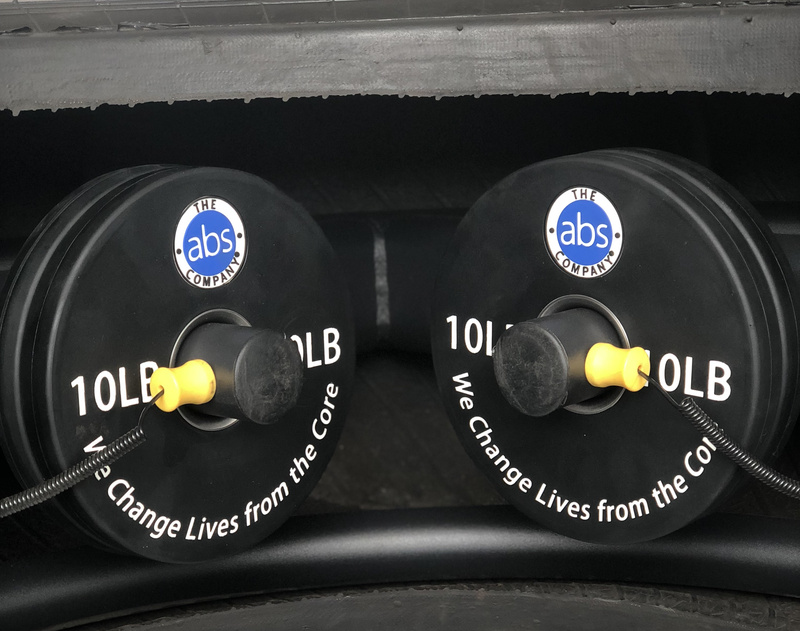 Thank you Abs Company! 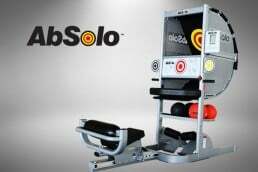 In a couple of months I might be adding some of your other ab and core products into my Anytime fitness club.